Work + Fun = Right balance @ Lumium! Life here is full of action, fun and rewards. We hire talent from all parts of the world, we encourage diversity of thought and action in every group and we celebrate all festivals. We share fun times such parties and games . 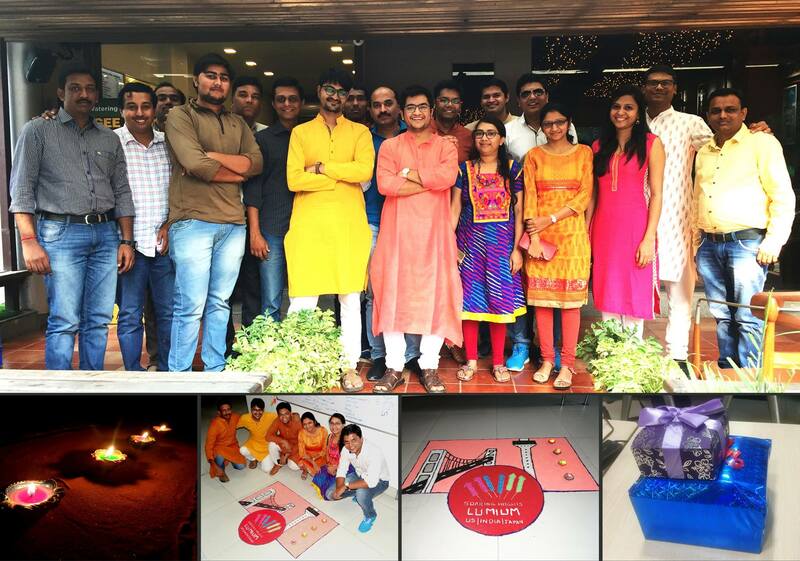 On the wonderful festive of colors, fun and celebration, team @LUMIUM enjoyed spreading and splashing colors at our India office. Each color possess its own importance in life and so does each employee @LUMIUM. Happy faces with splash of all mixed colors gets us united by such colors. #Holi2017 #festivalofcolors #fun #Celebration #HappyHoli #TeamIndia. LUMIUM continued its tradition of celebrating Diwali with a wonderful and colorful Rangoli making in office premise. Rangoli design depicted footprints of LUMIUM's international presence in USA, India and Japan. 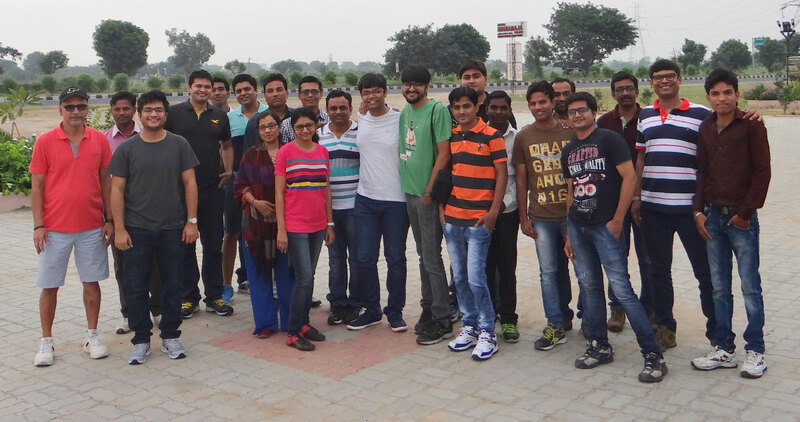 Entire team was delighted to have a joyful lunch treat, where everybody participated with flourish and enthusiasm. 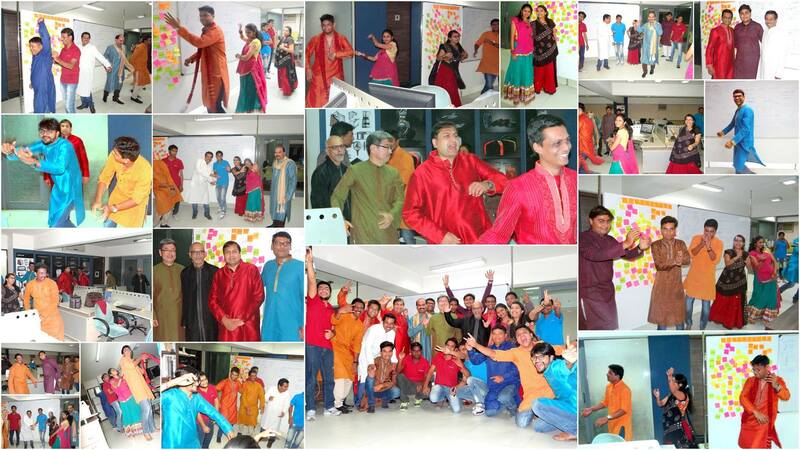 On an auspicious festive 'Navratri'; at LUMIUM (India) we celebrated with traditional clothing and folk dance (Garba). Presence of our Directors and Board members from USA and Japan added icing on the cake for this event. 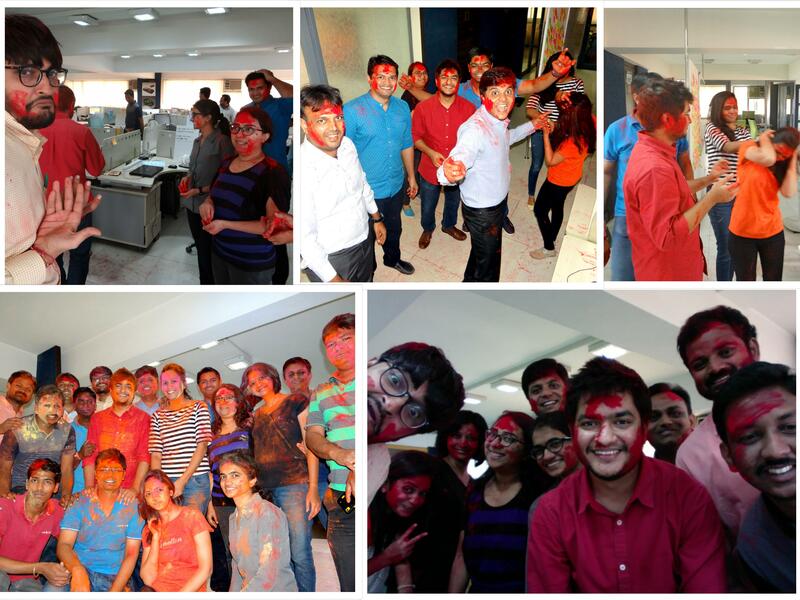 At LUMIUM, we are committed to have fun-filled work life and harmony among each employee. We roam, we sing, we dance, we play, we shout, we explore, we scream and we dream - whatever we do, we do in Team. 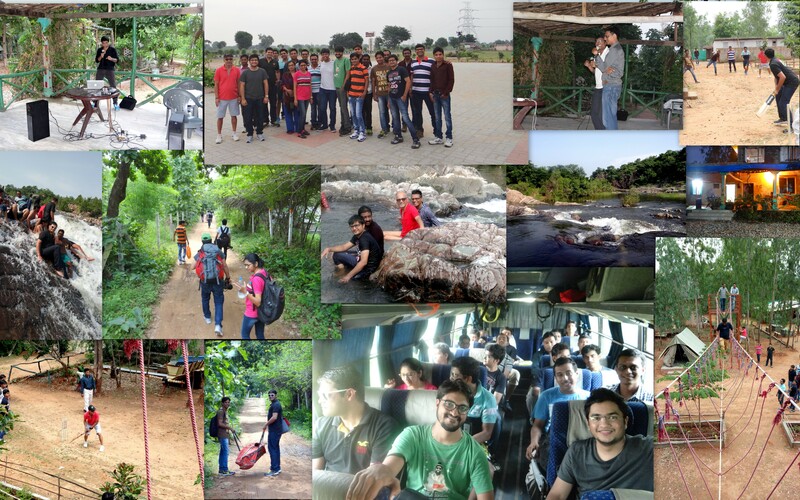 Recently our team @ LUMIUM (INDIA) had a fun filled outing. 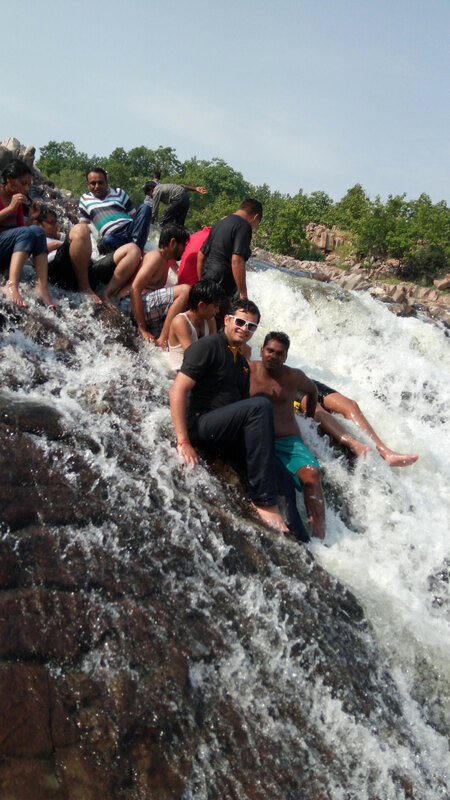 They explored nature, adventure, freshness and rejuvenation at its best, away from hustle and bustle of urban life. 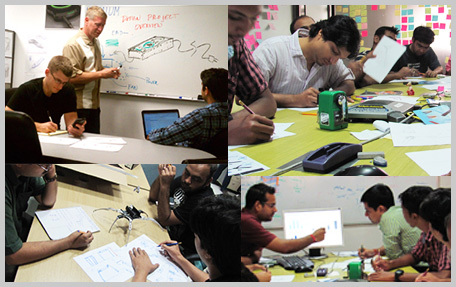 LUMIUM Innovations, a product design studio based at Palo Alto (USA) and Ahmedabad (India), celebrated World Industrial Design Day (WIDD) through a Design Quiz. This D-Quiz was well attended with Industrial Designers and Students from various leading institutions of the country such as NID, MIT-Pune and CIIE. 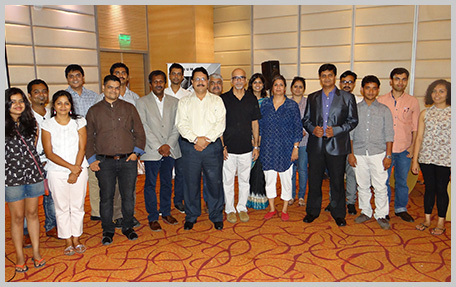 The event was held at Courtyard Marriott, Ahmedabad. This theme was ''Renew ID" as suggested by International Council of Societies of Industrial Design (ICSID), a world design organization. 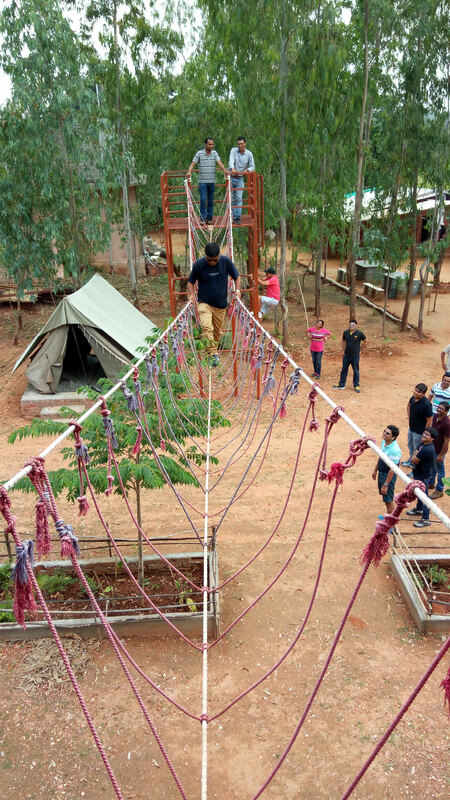 Common values, Ethical practices, Trust, Innovation based learning, Balance and Space are the threads that weave our Cultural ecosystem. We think - We create - We discuss - We play - We care - We explore - We do and We learn. LUMIUM is an integrally weaved group of Human Resource representing and practicing Value based solutions to their customers. In the end as rightly said - "You rise by lifting others"